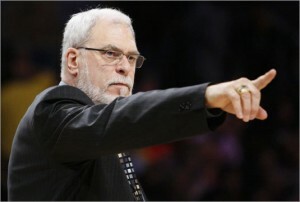 Los Angeles Lakers’ head coach Phil Jackson is the greatest coach in NBA history. Last night, Jackson’s Lakers netted an opening-game victory over the Boston Celtics, at STAPLES Center, in the 2010 NBA Finals. Like all great coaches, Jackson is the product of two crucial components: being a reasonably good coach already (but there have been lots of those)…and being in the right place at the right time. 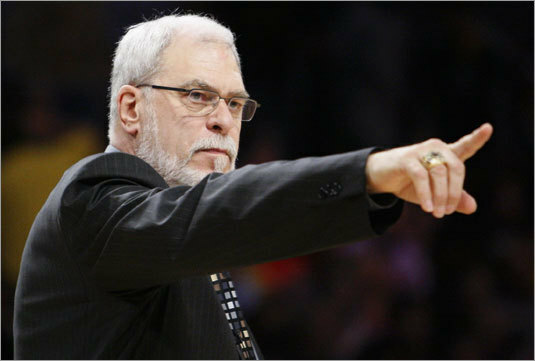 And Phil Jackson has done the latter twice.